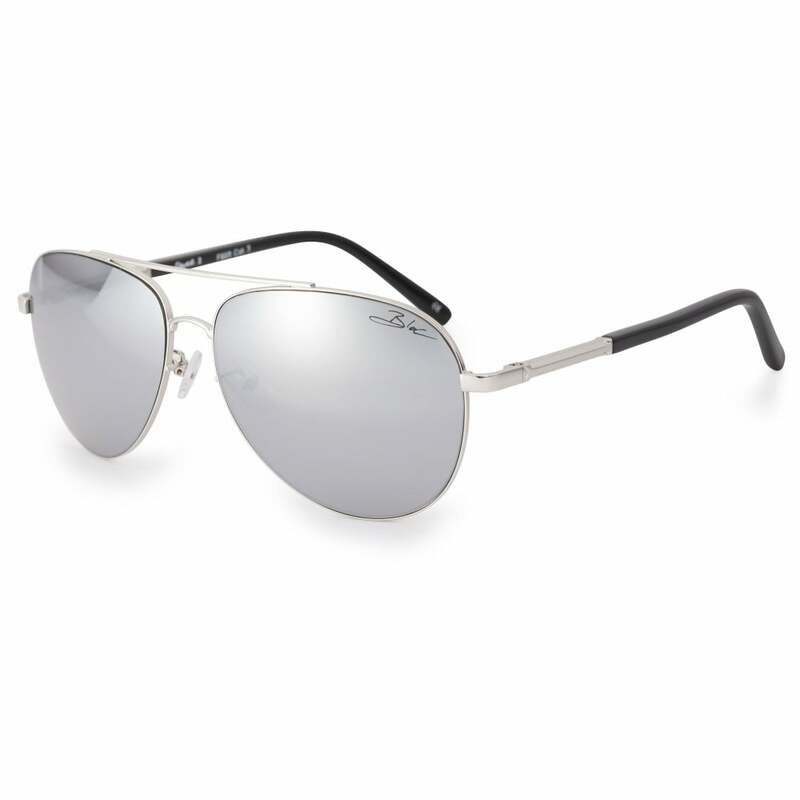 Classic metal aviator, improved for 2018. This Dune 2 has specially engineered reverse sprung hinges hidden within the temples. Add this to soft silicon nose pads and gently curved tips make for a great fit and ensures they’re comfortable all day long. We’ve added a new silver mirror finish to the impact resistant category 3 lens, perfect for bright sunny days. All Blocs lens are Optical Class 1, so you can always be guaranteed of crystal clear vision.